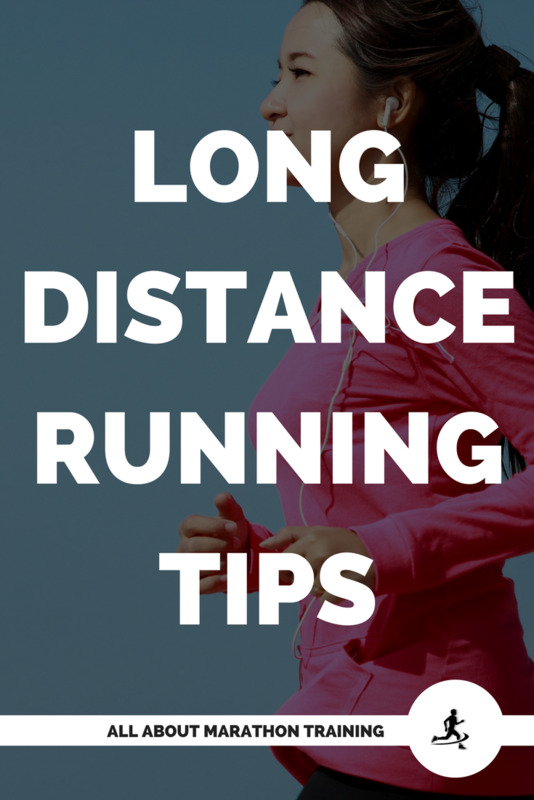 Let’s share some practical vacation running tips with each other. I’ll go first and then you be sure to share your best tips in the comment section below! Deal? 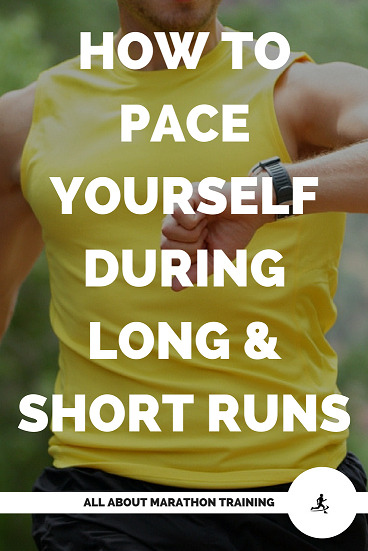 With vacation comes extravagant food and lots of relaxing but many runners won't find their good times complete without getting a couple of runs in. All work and no play makes for a very dull day. BUT all play and no work can have the same effect. You can see so much of the city when you go out on a run. You cover the distance fast and get a feel for what’s around in your area. You will see what restaurants are in the vicinity, shops, museums, and will probably run into an unknown treasure or two! One of the best tips I have is to schedule in on your first or second day of your vacation an early morning run. You will beat the crowds, the weather will be beautiful and you will see the city or beach or mountains wake up and come to life right before your eyes! I can almost guarantee you that it will be one of the highlights of your entire trip! 1. Bring your running shoes in a packing cube! (especially if you are traveling to multiple destinations and will be packing and unpacking) These are the packing cubes that I love to use! The packing cube will help to keep your dirty shoes (running in the rain? on the beach? on a trail? Prepare for dirty shoes!) contained and keep the dirt off of your other clothes. As a side tip, I absolutely love using packing cubes for ALL of my clothing and items. Keeps it organized and easily accessible! When packing: wrap your socks, watch and other running gadgets in a plastic or ziploc bag and store them inside your shoes. Then place your shoes in the packing cube. 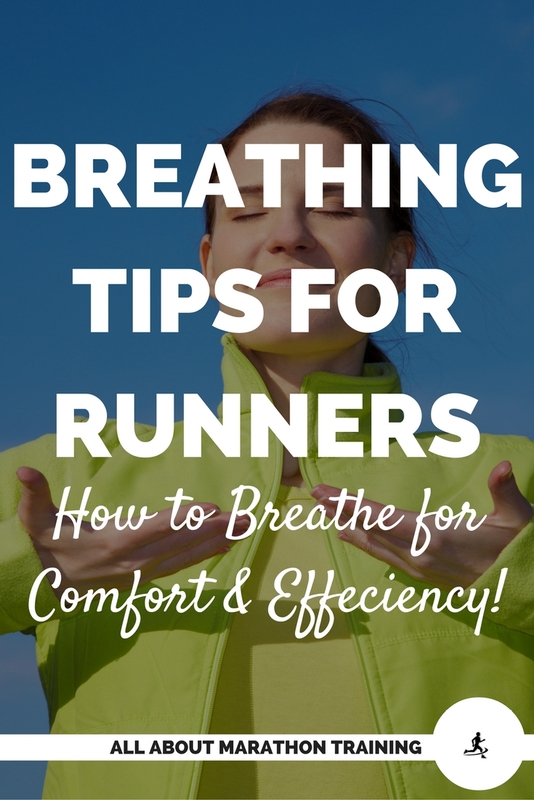 Put the rest of your running clothes in another bag on top of your shoes and zip up the packing cube! So handy to grab when the mood strikes! 2. Get on Google Maps and look at the satellite view of the route you want to take or to see what the area looks like. This will help get you an idea of what you will be running around and other landmarks. It doesn’t hurt to print off a map to carry with you if you don’t carry your phone when you run. Getting lost in a city is only fun for so long. 3. Ask the front desk for great/safe trails and running routes in the nearby area. They are always so helpful and the recommendations are usually very good! While you’re there, ask them if they have any restaurant specials or coupons for the area you are visiting. Free food for after your run = a win-win! 5. Leave a message or note about where you will be running, how long you will be gone, what you are wearing, all the specifics. Just in case. The worst thing is to have family members worried about your safety while on vacation so ease their minds a bit instead of leaving without any specifications. 6. Carry your ID and some information with you. At the least, your name, phone number, emergency contact information, pertinent health information, and any other important information that you deem would be useful. These attach to your shoe and are also a great idea to use for your young children if they are traveling with you. 7. By far these Flip belts are the best things for carrying your keys, money, phone, and ID without having to succumb to wearing a....what are they called? ?...oh yes, a fanny pack. 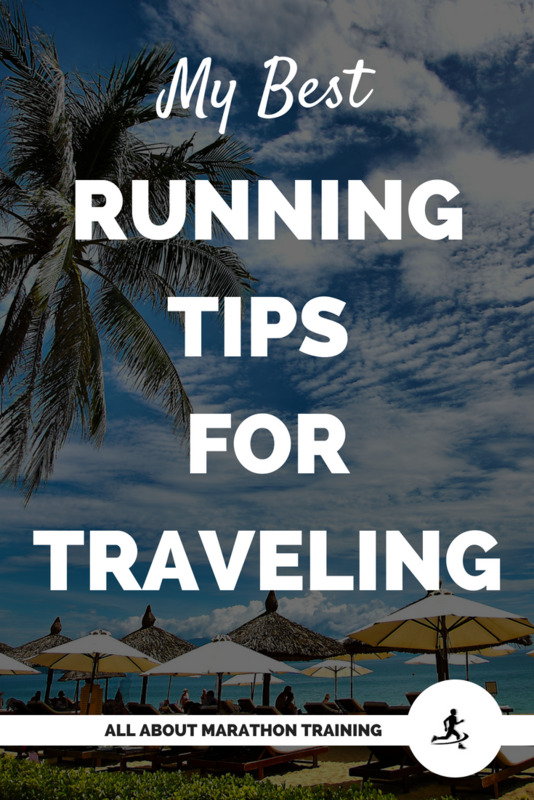 :) They also take up no room in your suitcase and can be used even when you are not running but are sightseeing and want to keep your valuables close! 8. Don't wear headphones. They will decrease your awareness. Focus on the sites, sounds, smells, and drink in a new place. Imprint the memory and ditch the ear"blinds". 9. Take your camera/phone with you. You just want to. If you do you won’t see any pictures to take. (okay, that is probably impossible! There are always new wonderful things to see!) But if you don't you will be overloaded with beautiful, scenic sights and no way to record them. Murphy's Law. 10. If you wouldn't want a loved one to do it/go down that road/etc. then you don't do it. Keeping yourself safe is the number one importance. If it looks sketchy then skip it. 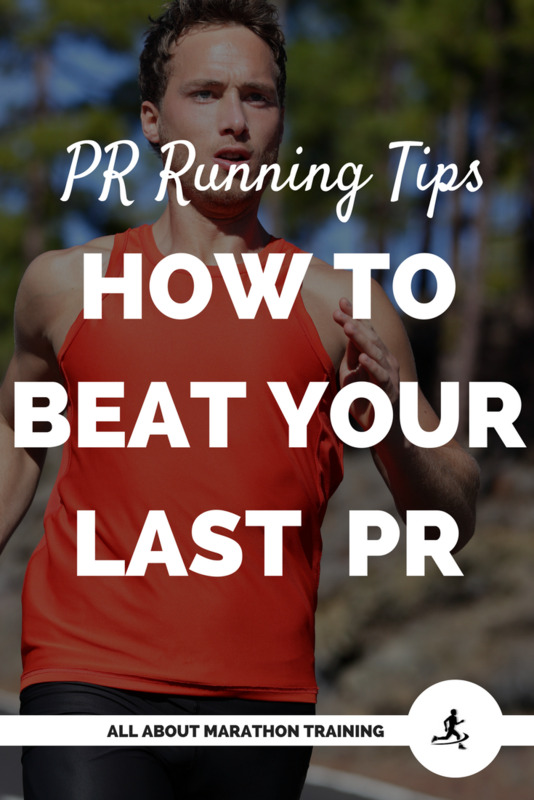 Join 10K+ other runners in our weekly training emails and get my FREE Ultimate Marathon Training Checklist Package! Thank you! Your checklist is on it's way! 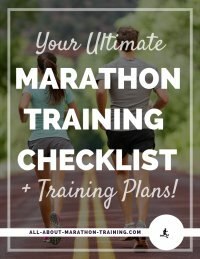 Simplify your marathon training with our FREE Ultimate Marathon Training Checklist! Thank you! It's on it's way! Copyright © All-About-Marathon-Training.com | All Rights Reserved. 2010-2018. *Disclaimer: While the information on this site is taken mostly from research journals and scientifically based texts it is not meant to replace a doctor or medical professional.